According to a media report, some Yamaha dealerships have started accepting bookings for the MT-15. The booking amount for the bike is Rs. 2,000-10,000 depending on the dealer. The launch of the bike is reported to take place on March 15, 2019. The Yamaha MT-15 is essentially a naked version of the R15 V3.0. It was unveiled in Thailand last year. 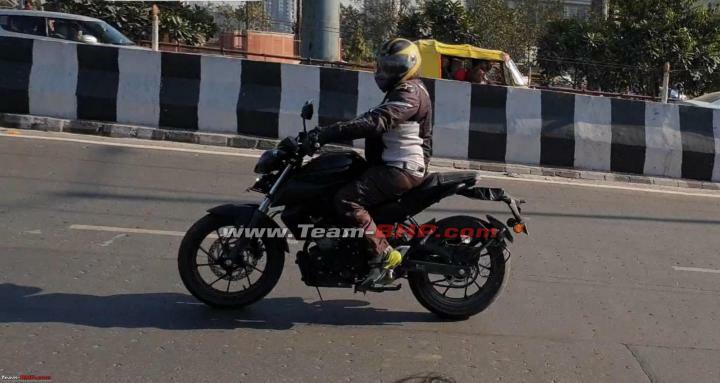 Spy images suggest that the India-spec MT-15 could miss out on some features including an upside-down fork front suspension. The MT-15 is expected to be powered by the same BS-IV compliant 155.1cc, single-cylinder petrol engine as the R15 V3.0. According to a 'Type Approval Certificate', the engine produces 19 BHP @ 10,000 rpm. It is expected to be paired with a 6-speed gearbox. 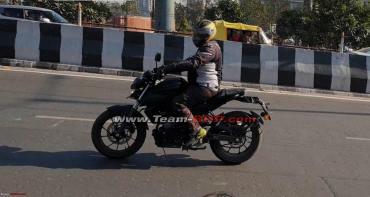 The MT-15 is likely to get disc brakes at both ends and ABS.